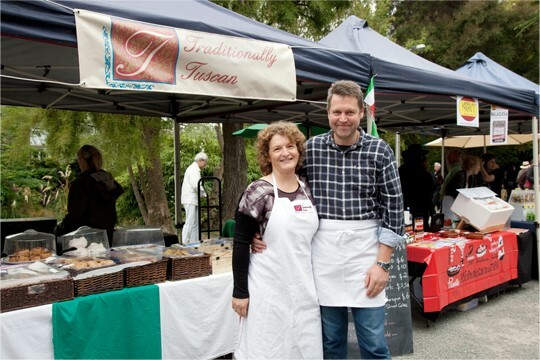 Traditionally Tuscan is a Artisan wholesale bakery creating European inspired sweet treats, with a specific focus on authentic Tuscan specialities. Established in 2000, we have grown our range of handcrafted products to include five types of Panforte – the famous spice and nut cake of Siena, unique Tuscan biscuits as well as Marzipan and marzipan products. Inspired by our family connection to Siena, it is our aim to create authentic Tuscan delicacies, using traditional methods and recipes. Our wholesale bakery and shop (Tanner Street Bakery) are located at The Tannery complex in Woolston, Christchurch. Here you can meet the bakers , sample our Tuscan range and enjoy a selection of biscuits, pastries, breads and light lunch items. Visit Tanner Street Bakery facebook page for more details.